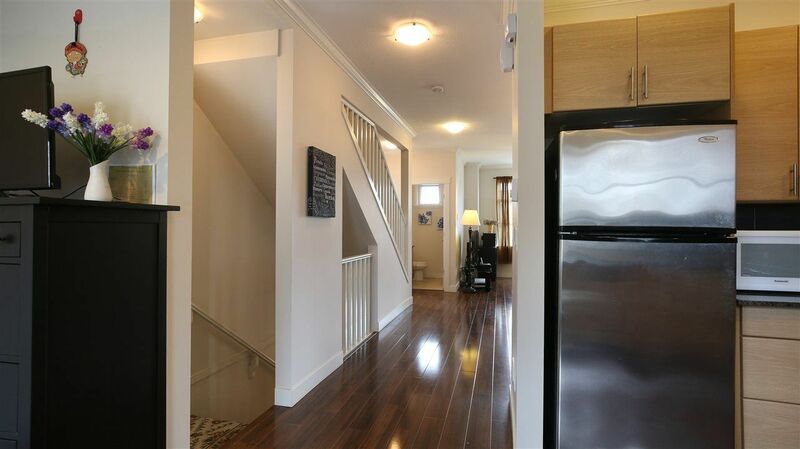 Alexander Walk - Fully detached 3 bed, 2.5 bath, built in 2008, 1447 SF 3 level house with 2 car tandem garage plus one parking in Alexander Walk, a planned community of 36 houses & townhouses. 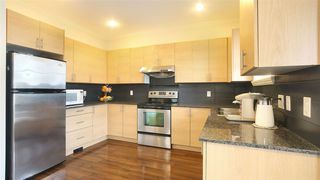 Main floor boasts 9 ft ceiling, Shining Laminate Floor, Crown Mouldings, Spacious Kitchen with Granite counters, stainless steel appliances. 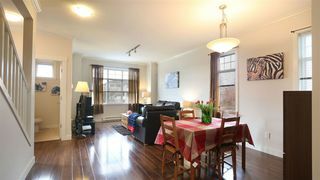 South-facing Living room with lots of windows. 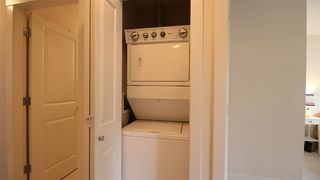 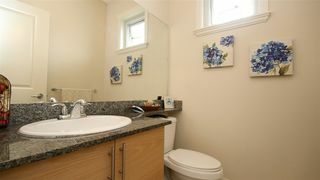 2 piece powder room on main. 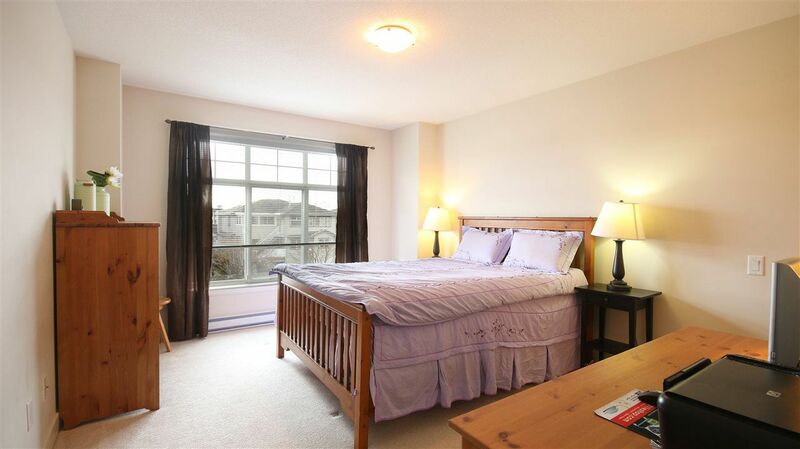 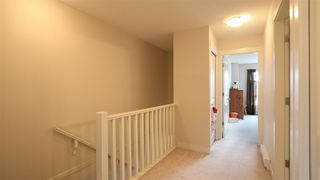 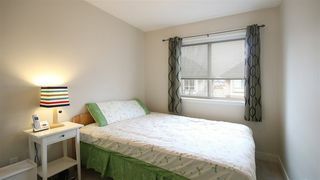 Upstairs with Sunny Master Bedroom, extra large walk-in closet with window & 4 piece ensuite. 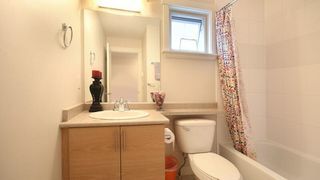 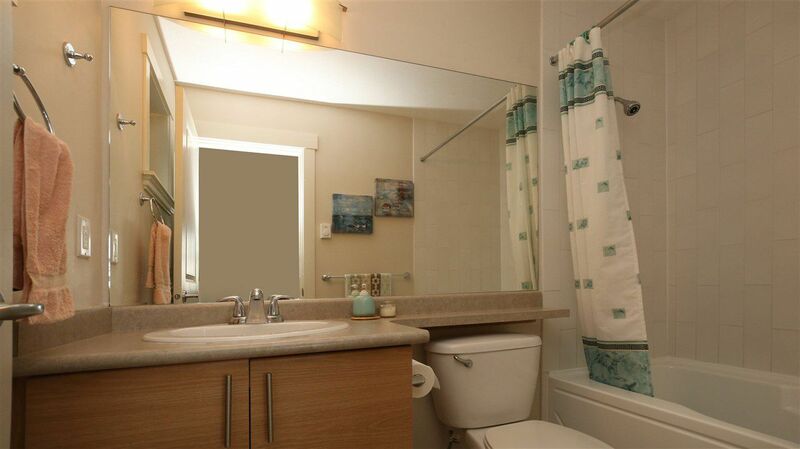 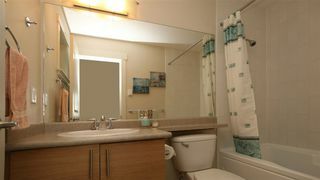 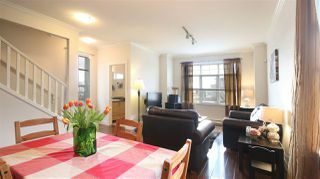 2 large bedrooms shares a full bath. Extra wide & deep tandem garage with window, can be easily converted into an office. One parking outside of the garage. 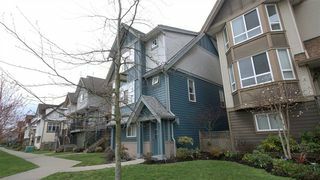 Security Alarm & Rough-in for Central Vac. 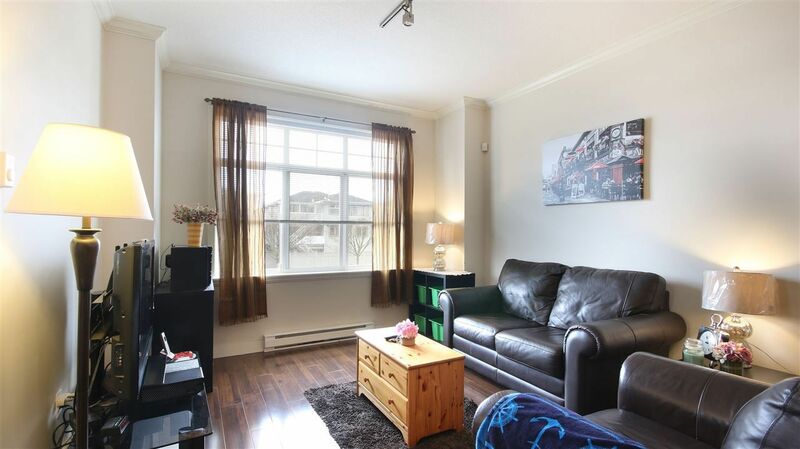 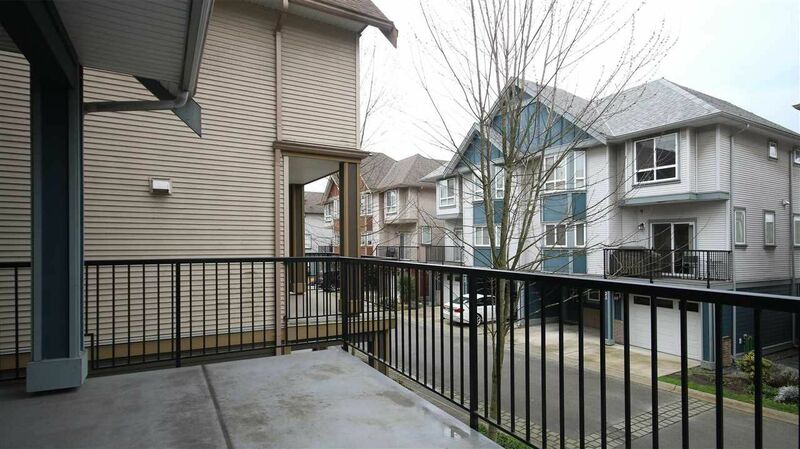 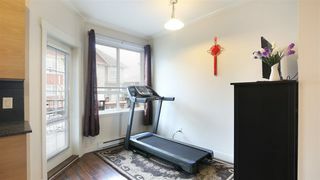 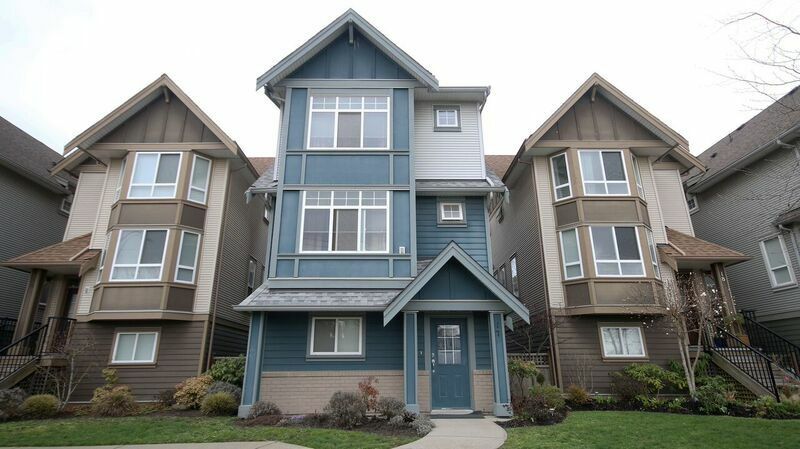 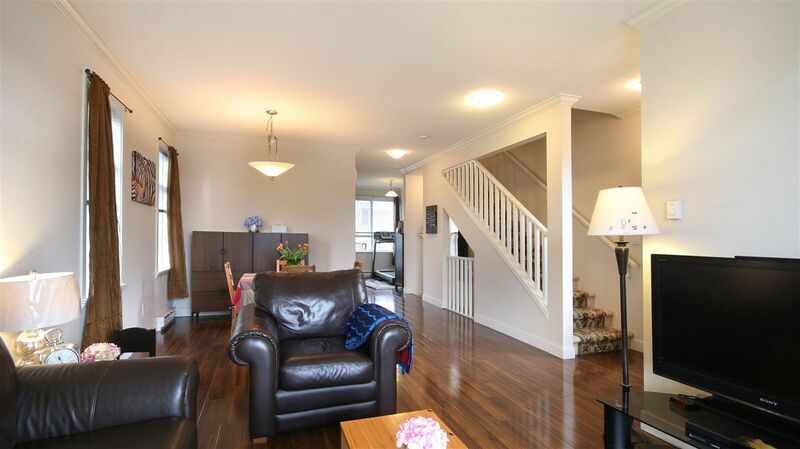 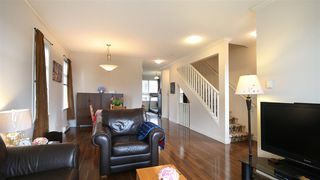 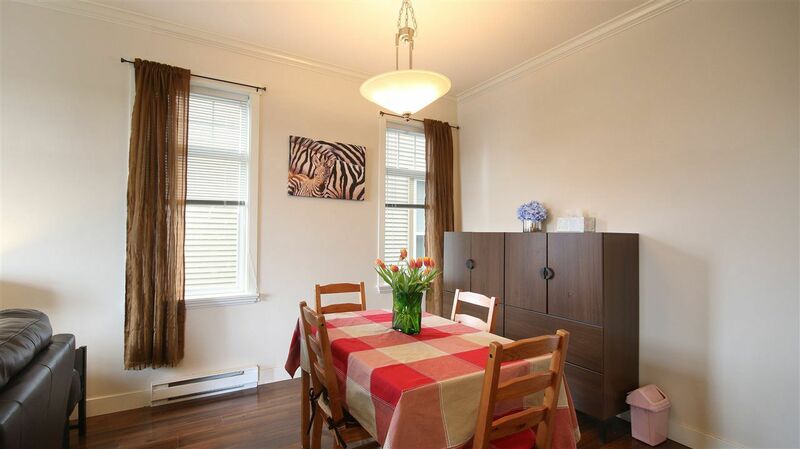 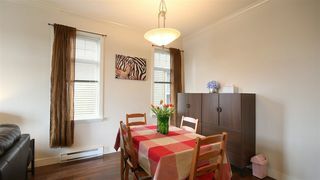 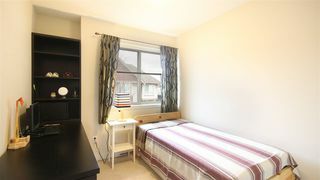 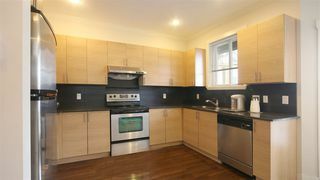 Centrally located, minutes from Queensborough Landing, easy commute to Hwy.